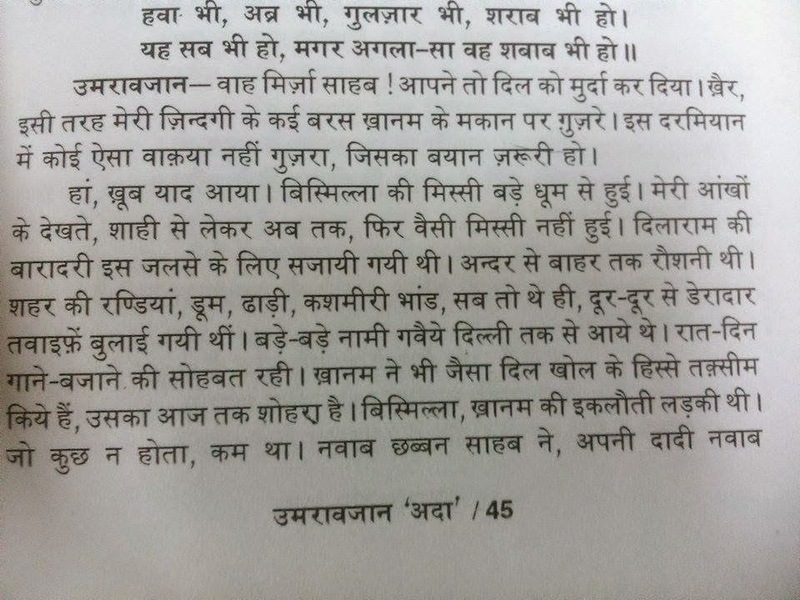 A page from Hindi edition (by Manoj Publications) of Mirza Mohammad Hadi Ruswa's classic urdu novel 'Umrao Jan Ada' (1899), a memoir of a courtesan of mid-19th century Lucknow. 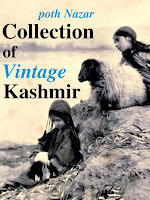 There is reference to Kashmiri Bhands in that page. In another instance, the bhands are mentioned in the part about 'Mutineers' of 1857. 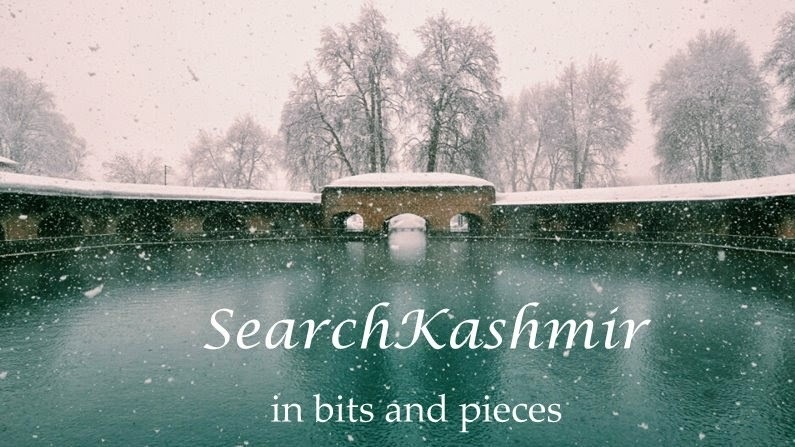 Kashmiri Bhands were entertaining the mutineers. 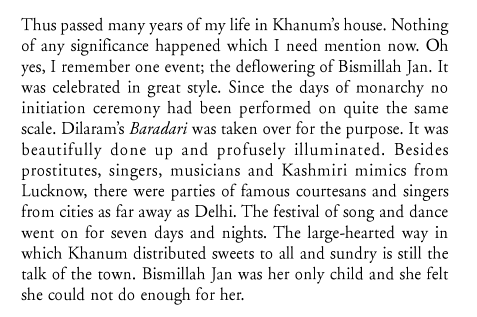 The page also mentions 'Dilaram's Baradari'. For Kashmiri Pandits of Lucknow, the fact that British survived the rising of 1857 proved a blessing for Pandit had shifted the loyalties from Nawabs to British flag. And for this support they were duly awarded. From what I could gather there was also something called 'Dilaram Palace' in Lucknow. "The registrar office [of Lucknow university] occupies, according to some historians, the site of now non-existent Dilaram Palace which was reduced to rubble by the British for smooth functioning of a battery of cannons aiming at Kaiserbagh in 1858."